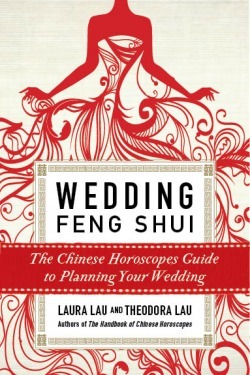 In this comprehensive guide to wedding planning, Laura Lau and Theodora Lau, authors of the top selling Handbook of Chinese Horoscopes, answer the many wedding questions they have received over the years, and teach readers how to customize a wedding based on the bride and groom’s lunar and solar signs. 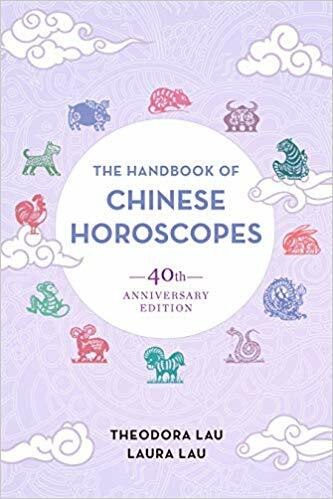 Accompanied by beautiful Chinese calligraphy, the book introduces readers to their Chinese moon sign, shows them how to best use their sign’s natural strengths during the planning process, and helps them predict challenges during the time leading up to the wedding. "With our thoughts we must build our world." 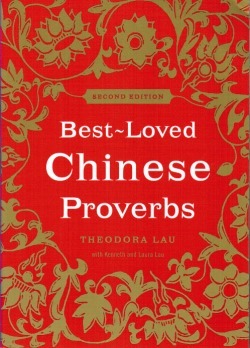 Are you and your partner always quarreling, for no apparent reason? Could it be that one of you is a Dragon and the other a Dog? If you were looking for a creative person to work for you, would it help to know their birth year? Someone born in the Year of the Monkey would be a strong choice. Were you born in the Year of the Rooster? Maybe it's no surprise that your closest friends are an Ox and a Snake. 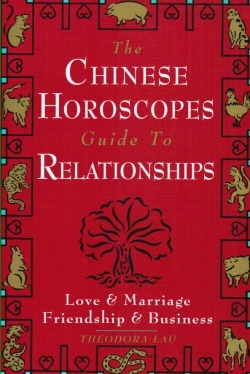 The Chinese Horoscopes Guide to Relationships is a fascinating guide to the secrets of the astrological system that has been practiced in China for years. By identifying the people in your life--business associates, family members, teachers, friends, lovers, and spouses--through their respective signs, you will gain valuable insight into their personalities and aptitudes, their quirks and proclivities. More important, you will discover how your own sign and its traits affect how you get along with others born under different signs. At long last, you will have the astrological explanations as to why you can be so compatible with one person yet so completely at odds with someone else. Parents -- find out your child's personality ... before it even develops! 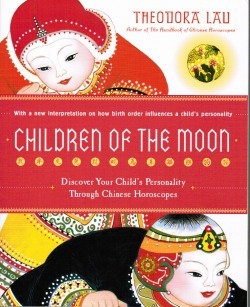 The only book available on Chinese horoscopes for parents and parents-to-be, Children of the Moon gives profiles of children based on their birth time, month, and year. Entertaining and enlightening for children as well as parents, Children of the Moon also includes a special story dedicated to each sign at the end of each chapter.